Ebson and Tryfina, together with their son Nehemyah, come from a mixed Lepcha, Nepali, and Chinese family background. 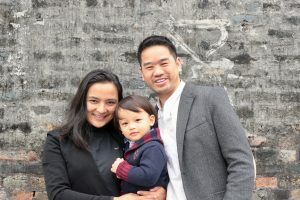 They have served as missionaries in Hong Kong for six years with Inner City Ministries, Yau MaTei, and have finished their seminary from Fuller Theological Seminary USA. 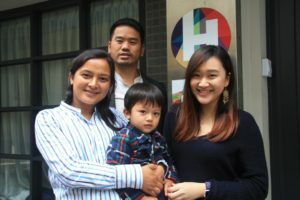 Together with their mother Church, Community Church Hong Kong, a calling has been placed in their hearts to start a multi-cultural church in Yau Ma Tei-Mong Kok. Their hobbies are exploring nature, camping, cooking, and playing with their son. We welcome Sandra, whom we meet under a divine appointment through one of our sisters, to join our team. Sandra is a local HongKonger who has a multi-cultural background. She was born in Bangkok, received education in Hong Kong, and worked in Singapore for a while. She then joined Youth With A Mission in Perth for a year and actually went to Nepal 3 times in 2018! 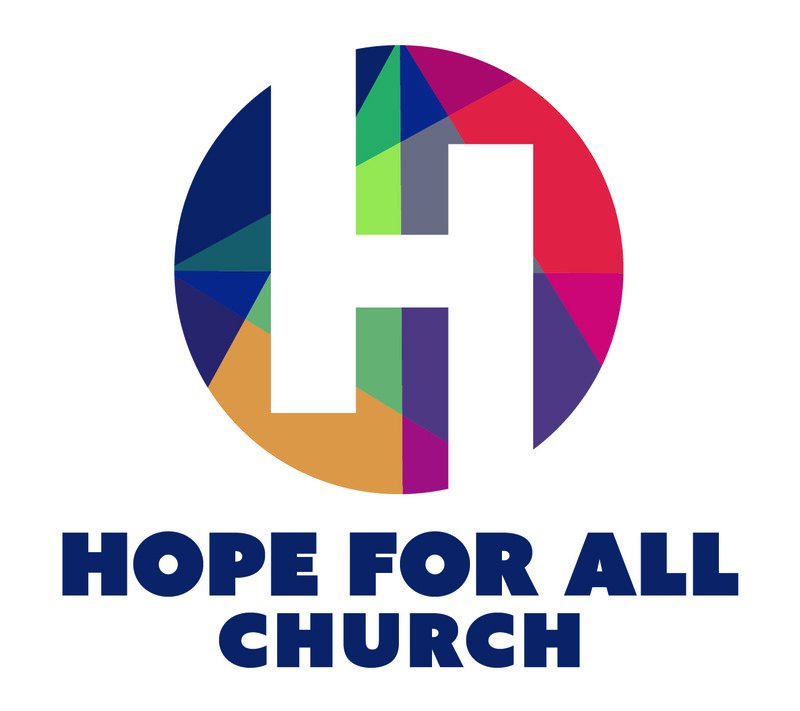 She is inspired to be the BRIDGE and to mobilize young people in Asia for global mission. She is also passionate in building relationships to see transformation.